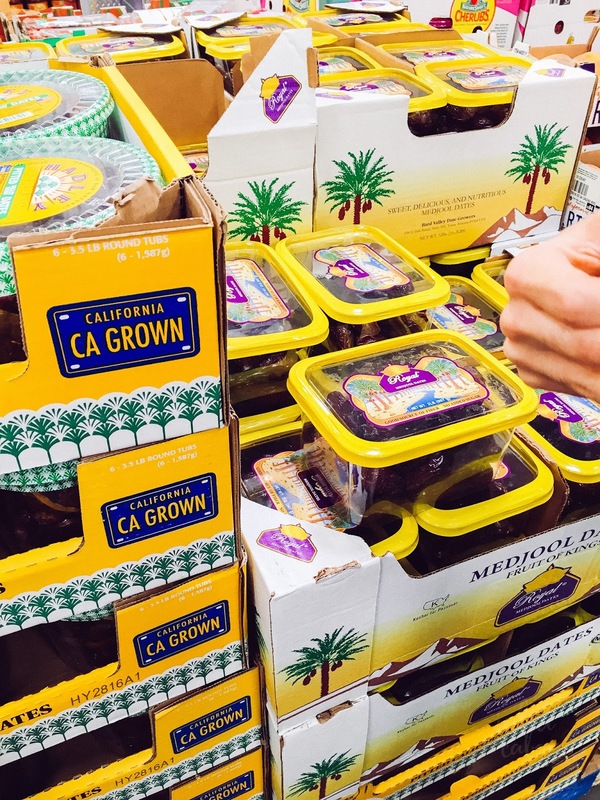 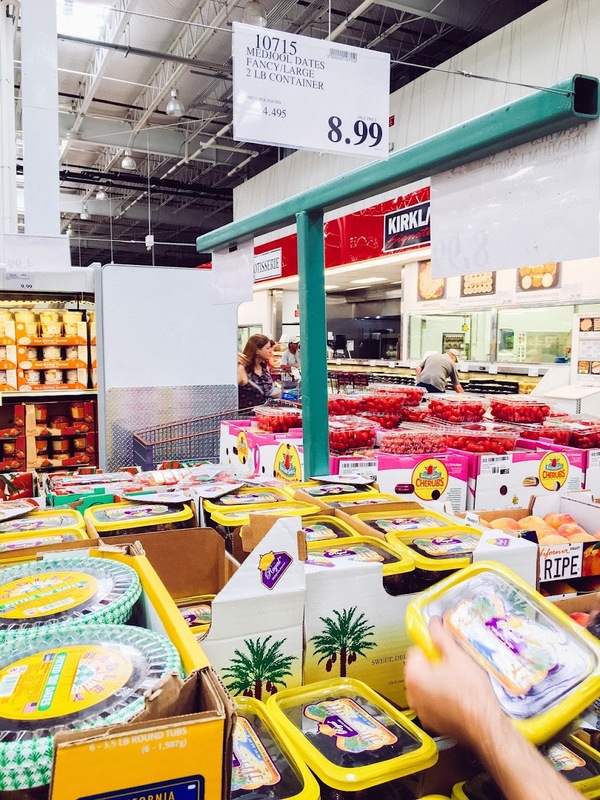 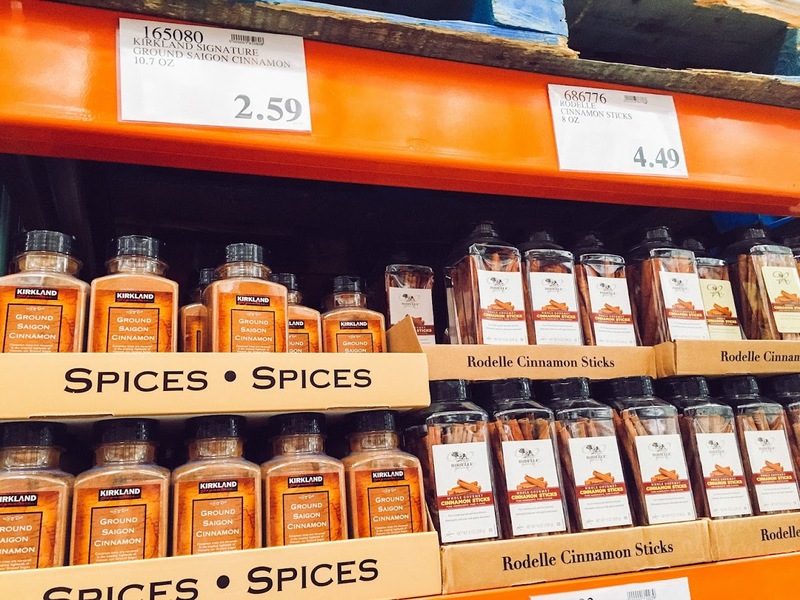 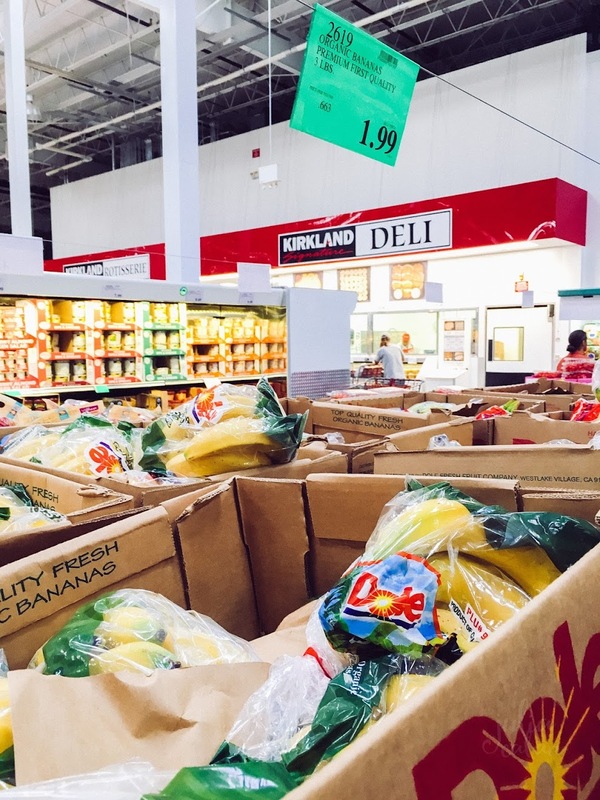 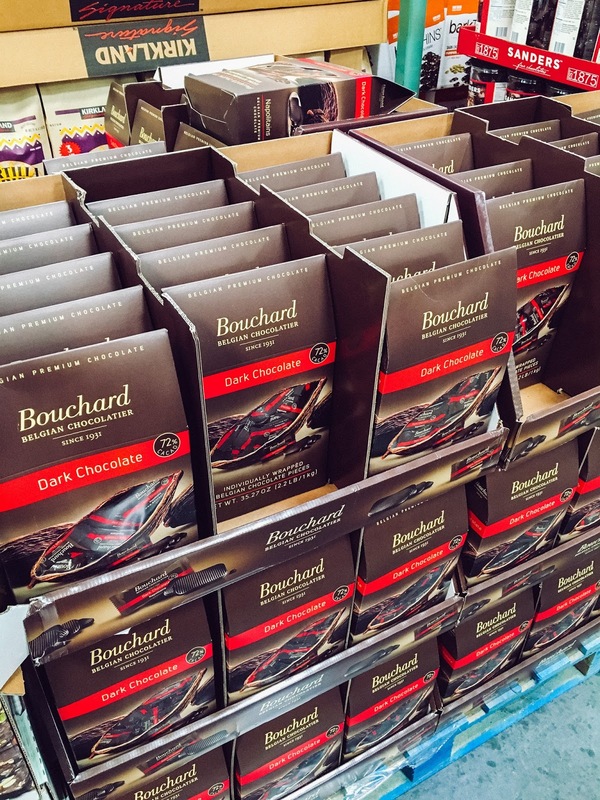 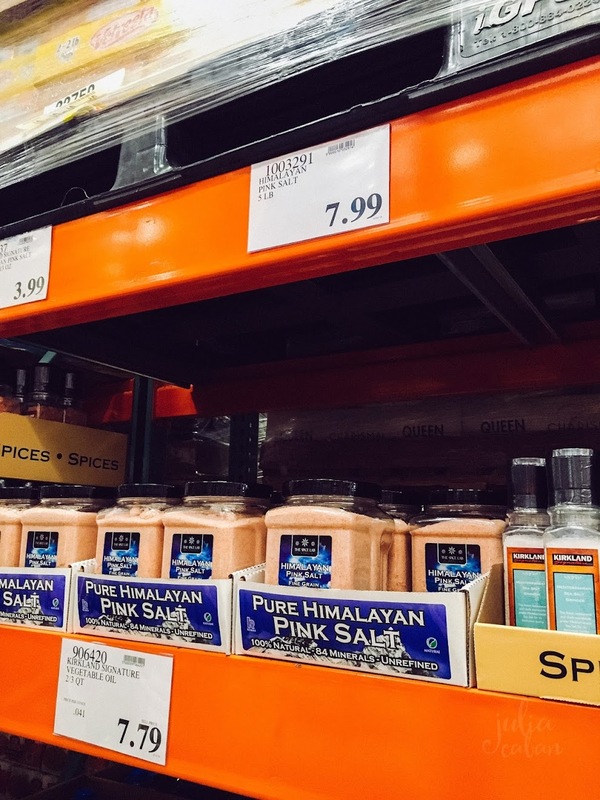 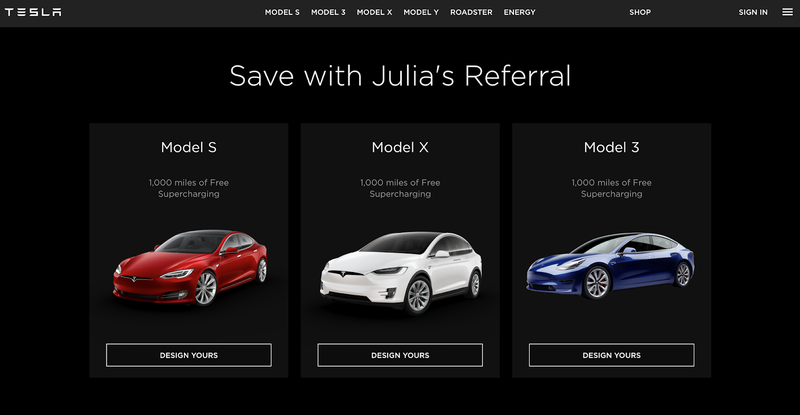 Julia Caban Blog: What to buy at Costco? 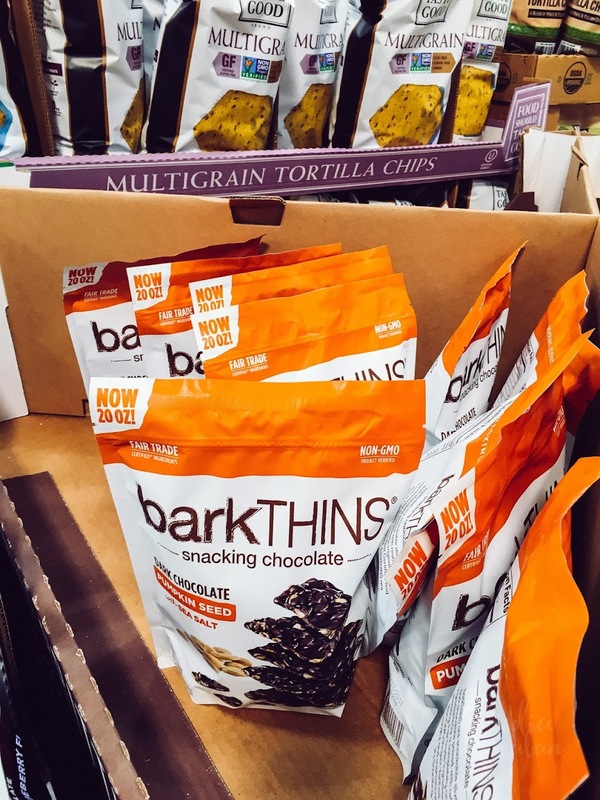 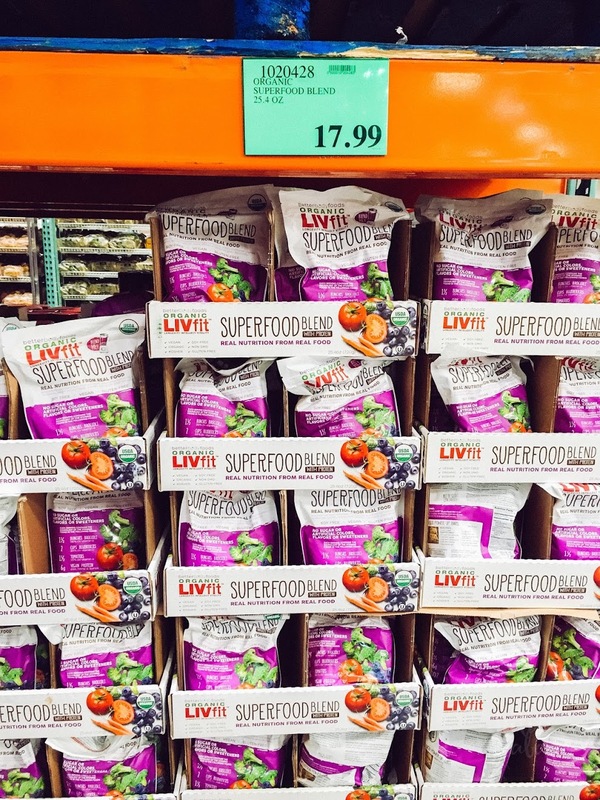 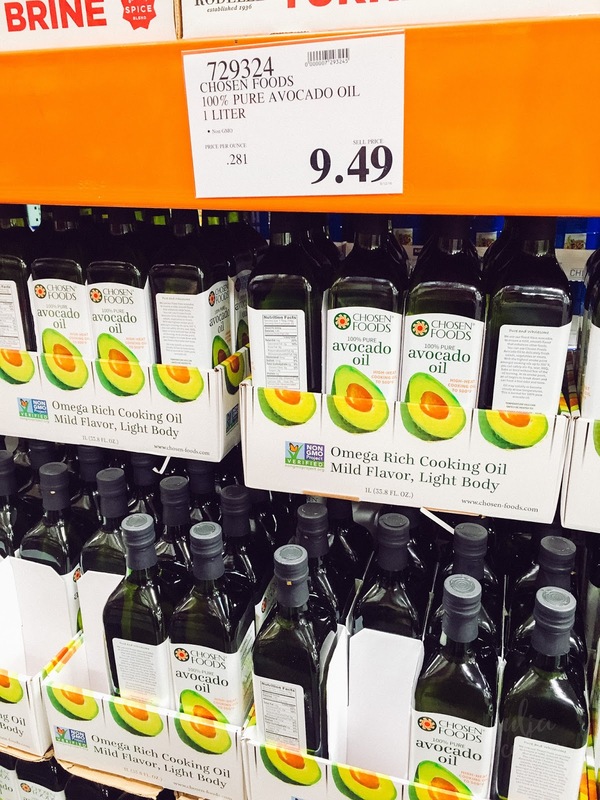 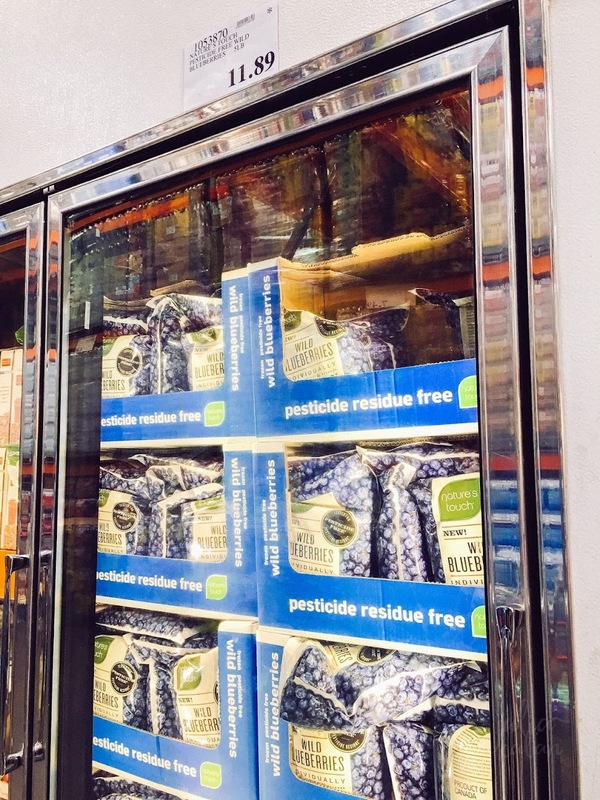 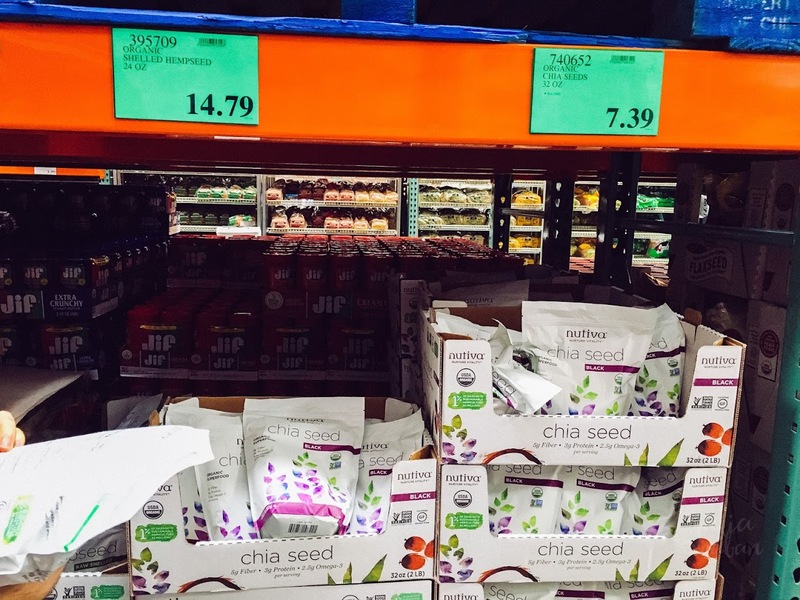 Organic Paleo Healthy Products at Costco! 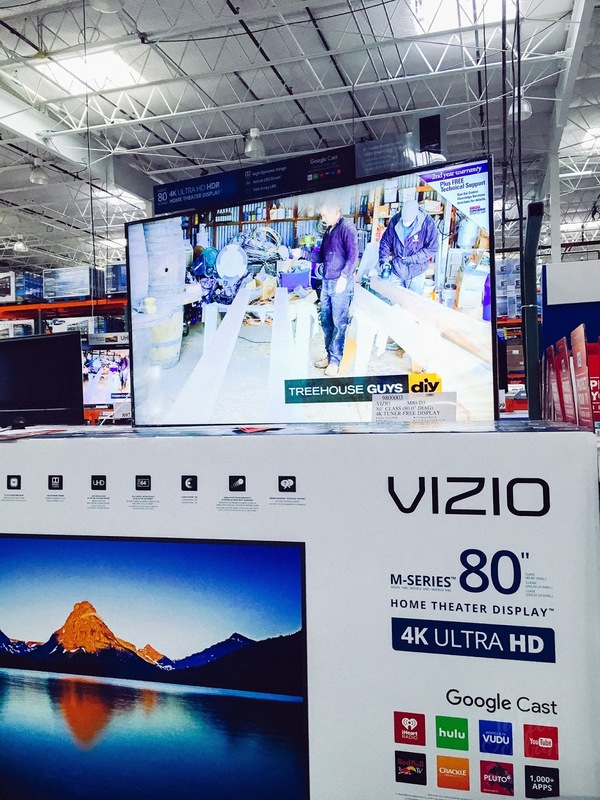 What to buy at Costco? 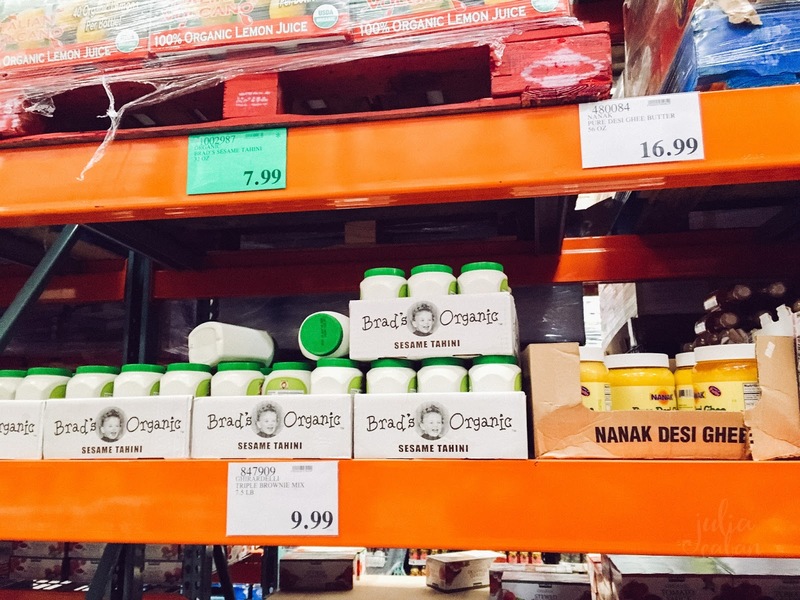 Organic Paleo Healthy Products at Costco! 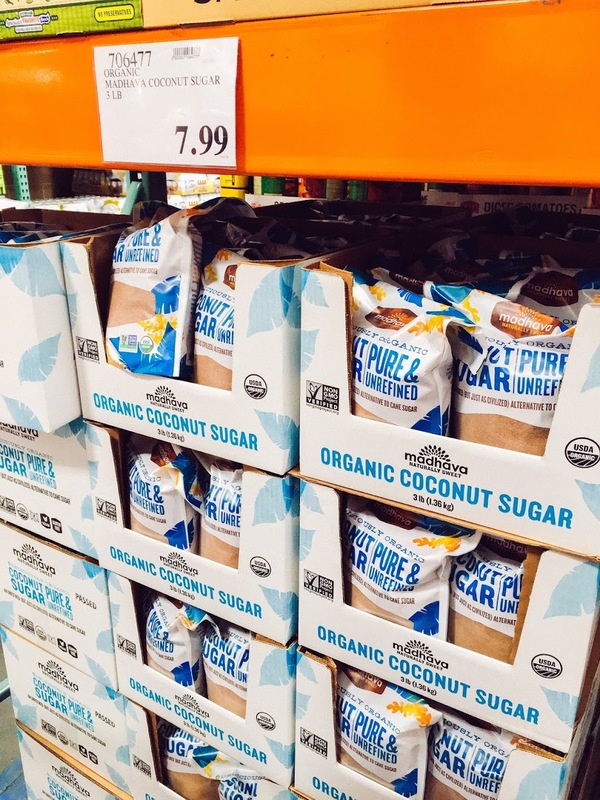 List of the Best Paleo Products you can buy at Costco! 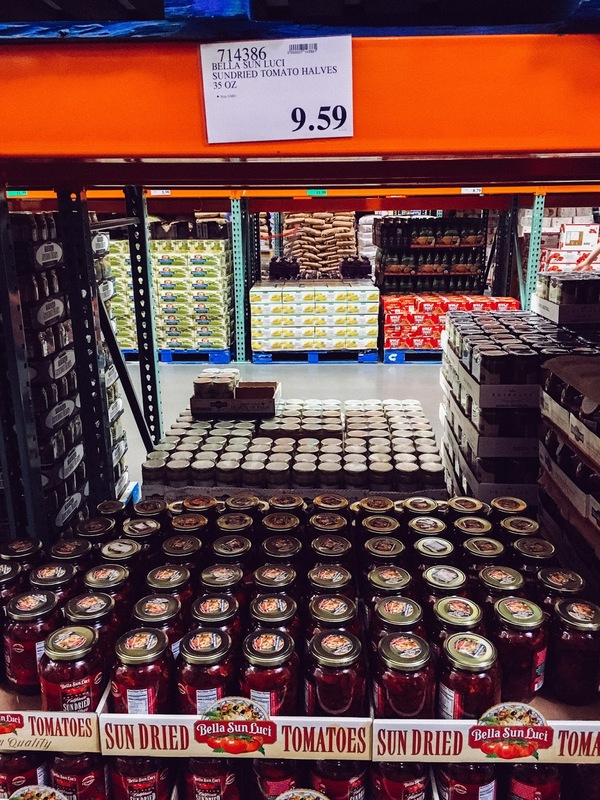 I love buying good quality stuff and I also love saving money so Costco is pretty great place for me ;) On my recent trip to Costco I decided take some photos and prepare a list of stuff worth buying at this huge warehouse store chain. 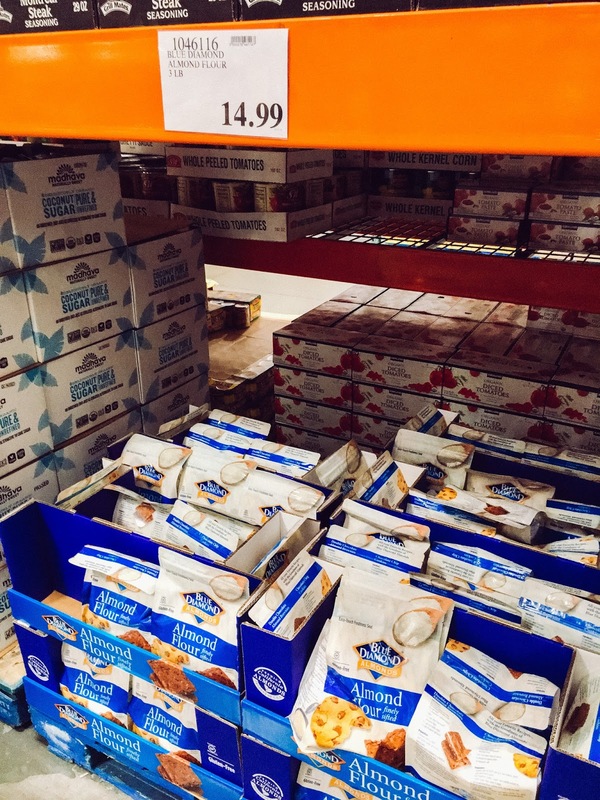 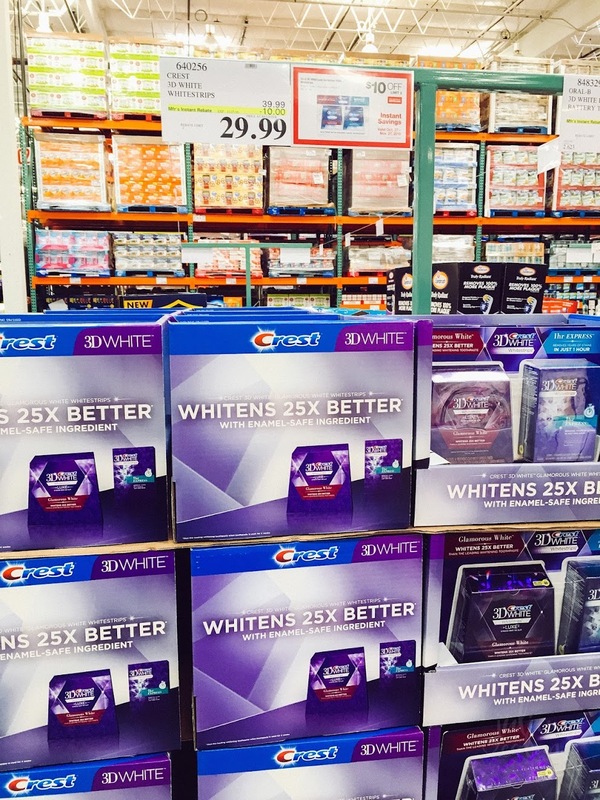 I also have few tips for you how to buy at Costco without membership to save extra money! 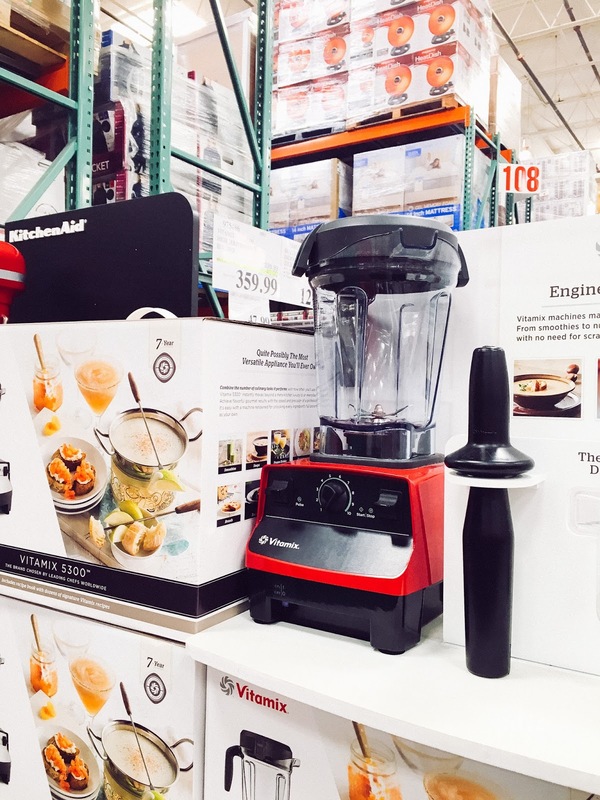 Not a food item, but they have Vitamix in pretty good price... so if you're consider getting one maybe it's worth getting a membership ;) The KitchenAid Bowl Lift Stand Mixer is $269.99 at Costco. 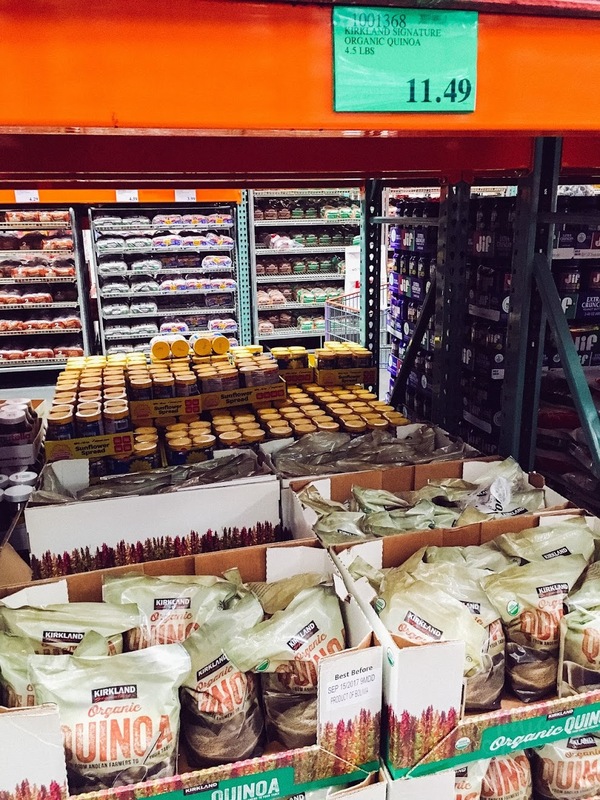 If you don't have time looking at pictures then here is the list of all the items worth buying. 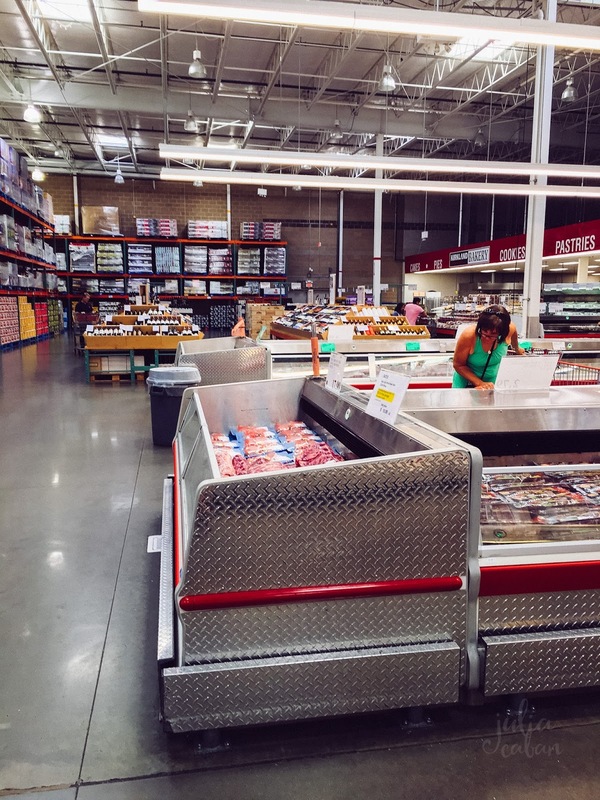 How to buy at Costco without membership? 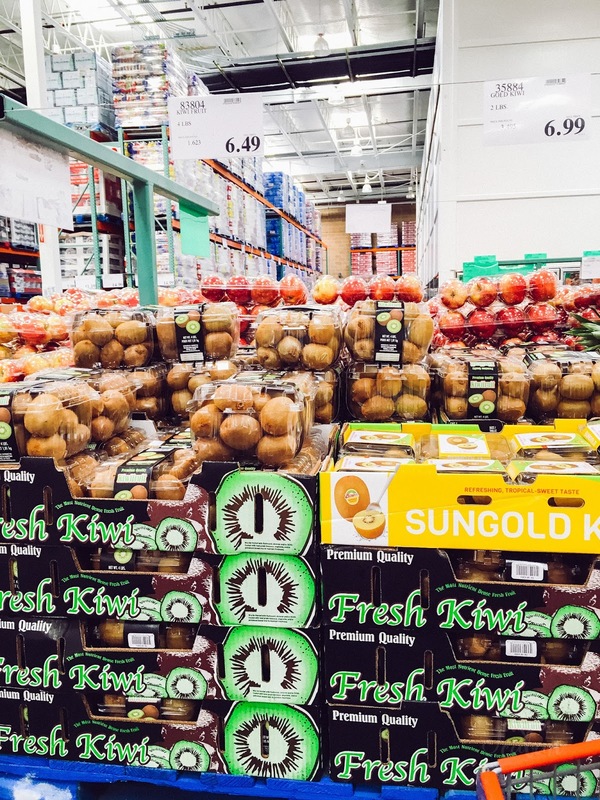 If you want to read more about how to buy at Costco without membership check out this post here! 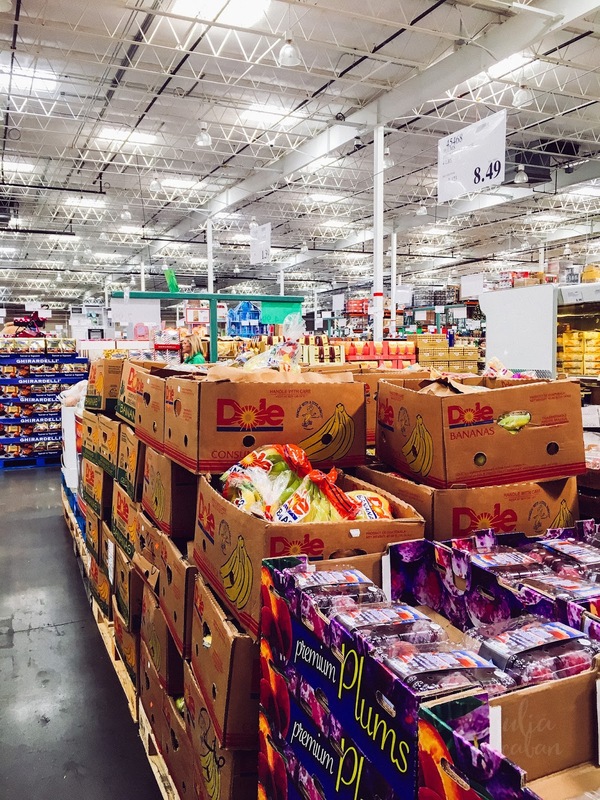 I gave few tips which will help you save some more $$ and listed more items you can get at Costco without even leaving your home. 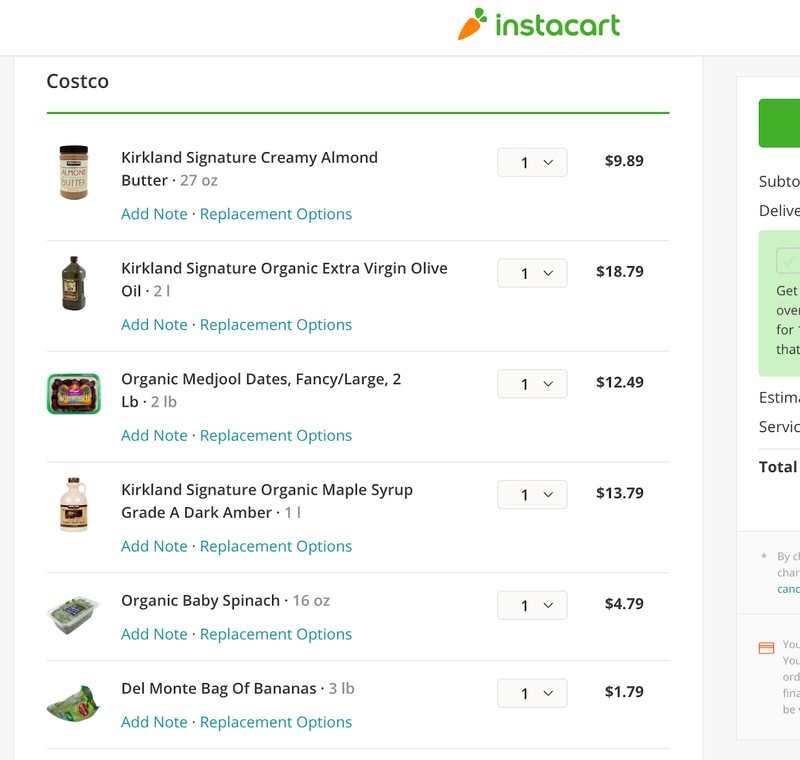 Customers - with or without a Costco membership - may order from Costco on Instacart.com. 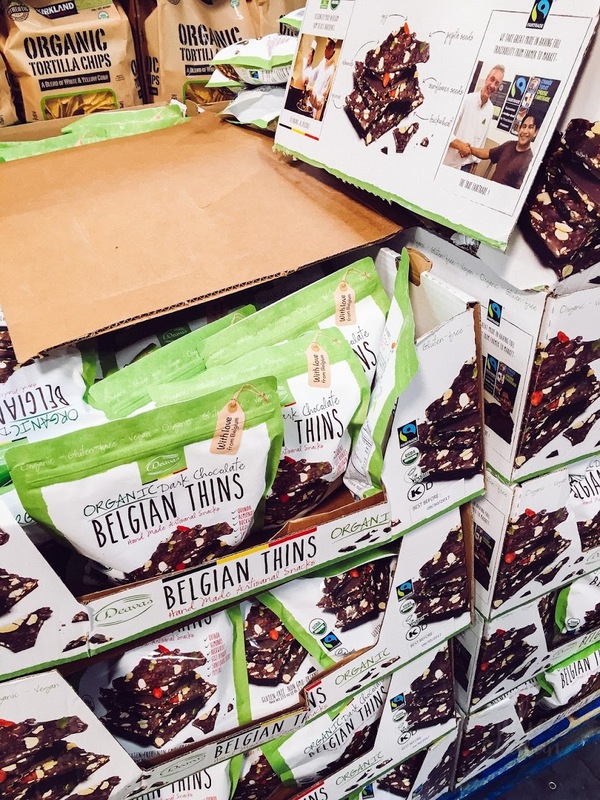 Click here to get $10 and free shipping for the first order!